I am Lisa Emrich, musician by training, professional patient by chronic illness. 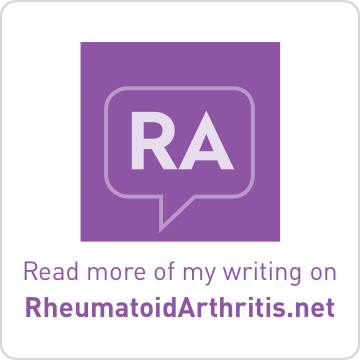 I have been diagnosed with multiple sclerosis and rheumatoid arthritis, both autoimmune inflammatory diseases. Neither disease has a cure so I do my best to live well and deal with the potentially debilitating effects as they arise. I am not a medical professional and information presented on Brass and Ivory: Life with MS and RA is not a substitute for medical advice or treatment for any medical conditions. Information from external sources will always be referenced and linked, including scientific claims regarding any medical treatment or service. Any claims or conclusions made from personal experience will be clearly explained as such. The name of the blog, Brass and Ivory, comes from my musical background. I play horn and piano. By horn, I mean the instrument commonly referred to as "french horn" in addition to the natural horn which has no valves. I was the child who begged for piano lessons and who had to wait because the "experts" told my parents to hold off until after I learned to read well. Once I started playing, I never stopped. Brass and Ivory is a place where I discuss bits of my life with MS and RA, in addition to sharing topics related to disease and chronic illness. The intended audience includes patients, family members, caregivers, medical professionals, and advocacy organizations. I am the founder and organizer of the Carnival of MS Bloggers which is a bi-weekly online publication featuring select material from the vast community of MS bloggers we have online. The Carnival began as a project to help connect the online MS community. It has evolved into vibrant meeting place for MSers to gather and share their stories. 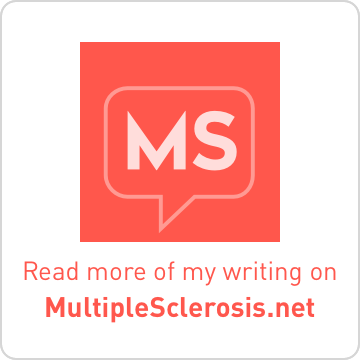 If you have an MS-related blog and I do not yet have you listed on the MS Bloggers page, please contact me. I respect the privacy of others and will keep confidential information shared with me regarding email contacts and personal or medical health information. 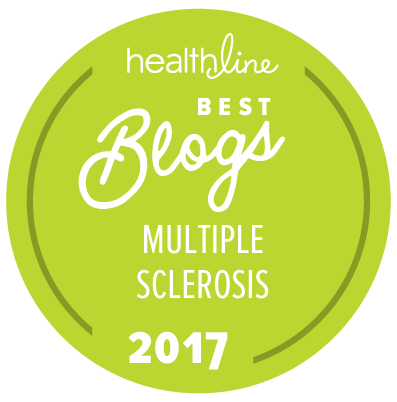 Currently, I write for HealthCentral.com on the topic of multiple sclerosis, and previously wrote on rheumatoid arthritis, and obesity. From 2009 to 2011, I vlogged and wrote for the unbranded website HowIFightMS (no longer active) which was sponsored by EMD Serono. I have been featured in Momentum Magazine, MS Focus, Washington Post, Baltimore Sun, Pharmaphorum, and Arthritis Today. 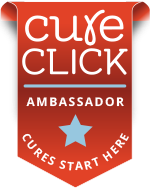 Sharing information regarding the REAL needs of patients online, I have advised the National MS Society, HealthCentral, Novartis, EMD Serono, Pfizer, and Biogen. I was honored to present at ePatient Connections in 2010 and 2011 and BlogWorld Expo in 2010. I presented at Health Datapalooza in 2015 and New York Advertising Week in 2013. Since 2008, I have spoken at conferences and meetings in New York, Philadelphia, Las Vegas, Chicago, San Jose, Orlando, New Jersey, and Washington, DC. I have received reimbursement for travel expenses related to my participation at these meetings. I do not accept advertising on Brass and Ivory and I am never paid to say anything here. I am paid to write for other websites. I have received small honoraria to participate in some, but not all, meetings mentioned above. If I were to accept an item (product or service) and blog about it, I will let you know the source of the goods. Not only would I do this for moral reasons, but it is required by updated Federal Trade Commission guidelines. I hope that you take some time and enjoy what you read. If you'd like to read about my personal journey towards an MS diagnosis, start with "Eyes in the Back of My Head." If you have any questions or need to contact me for any reason, please use this email contact.